Since 1917, local Lions clubs have offered people just like you the opportunity to give something back to their community. Today, with over 1.4 million men and women in more than 180 countries, Lions have expanded their focus to help meet the ever increasing needs of our society. 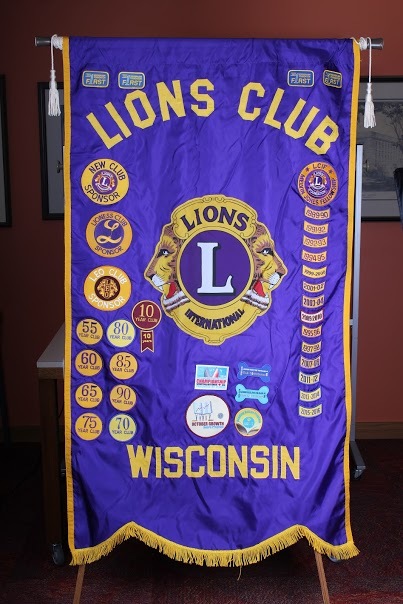 The Sheboygan Evening Lions Club has been chartered since 1922. As a member of our Lions club you become aware of the needs of our com­munity and have the advantage to effectively make a difference. Our club provides volunteers with project management assistance, leadership training, personal development opportunities, and organized fundraising programs. Being a Lion empowers you to help others in a way that no one person could do. Now more than ever, people with vision problems, the environment, our senior community, our youth and the disadvantaged around the world need your help. You can make a difference. 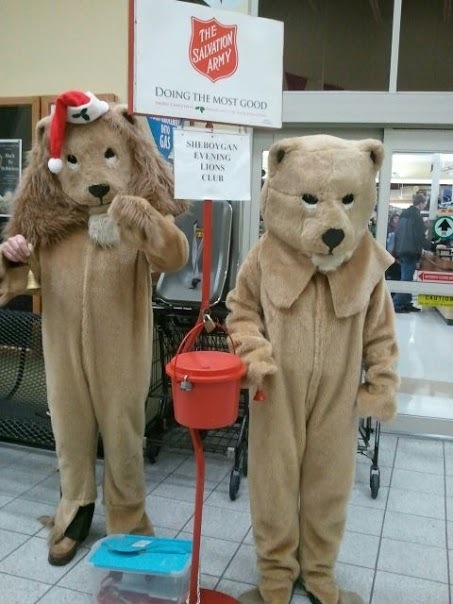 The Sheboygan Evening Lions Club is a service club that takes the Lions motto “WE SERVE” very seriously. Our members are dedicated and serve many hours to help raise money for a variety of causes. Some of our fund raisers include Rose Day Sales (selling and delivering flowers for Mother’s Day), operating a concession stand at Wings and Wheels, conducting a Corn Roast at Lakefest and brat frys throughout the year. Our members not only work to raise money but continue to serve by personally aiding someone in need of assis­tance. We also help educate the community about blindness, diabetes and the hearing impaired. Our volunteers provide vision screening to preschool children to help detect visions disorders that can easily be corrected with early diagnosis. We continually collect glasses and hearing aids for recycling to give to those who cannot afford this simple aid for a better quality of life. One hundred percent of the money raised will be donated to a wide variety of worthy causes such as Lions Camp (a free camp for children and adults with special needs). On a local basis, our Club, has contributed monetarily to many local, state, & national efforts. An organization cannot function well without a little down time for fellowship and relaxation. Fellowship is an integral and highly valued part of our Club. From the Tail Twister getting the fun started at our meetings, Christmas parties and Spouse nights, our club, although a service club, makes time for fun. We also expand our fellowship to other Lions Clubs as well. local Lions Clubs after the flood of 1997. 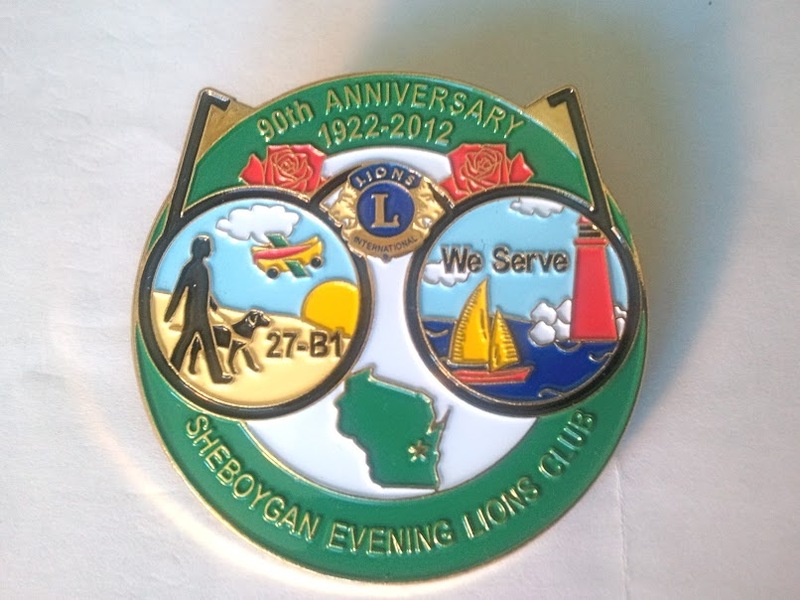 The Sheboygan Evening Lions Major Fund Raising Events are: Rose Day Sales for Mother’s Day; Calendar Raffle & Lions Raffle; and Aluminum Can Recycling throughout the year. The Sheboygan Evening Lions Major Charitable Contributions are: Wisconsin Lions Foundation; Lions Club International Foundation; Hearing & Sight Conservation; Lions Pride: Leader Dog; College Scholarships; Youth Activities; Lions Park; Lions Camp; American Field Service (AFS); Salvation Army Bell Ringing: and Community Projects (Food Relief). 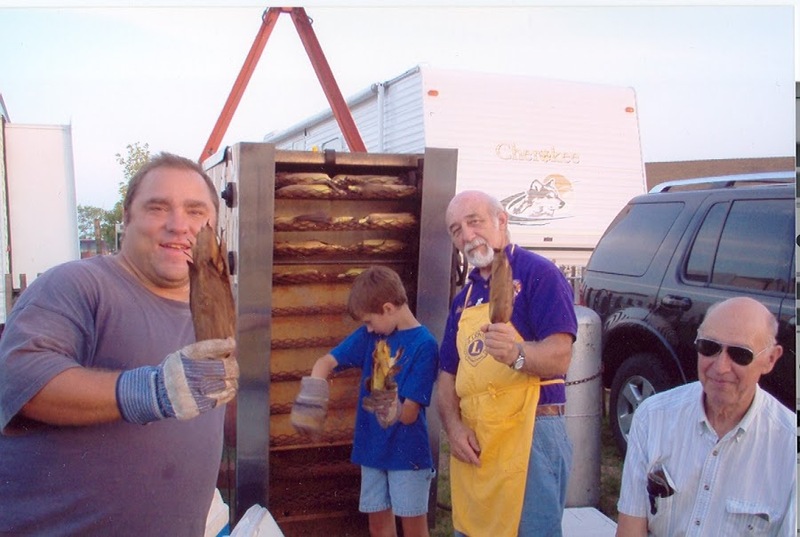 The Sheboygan Evening Lions Club is a great way to serve our community and make new friends at the same time.